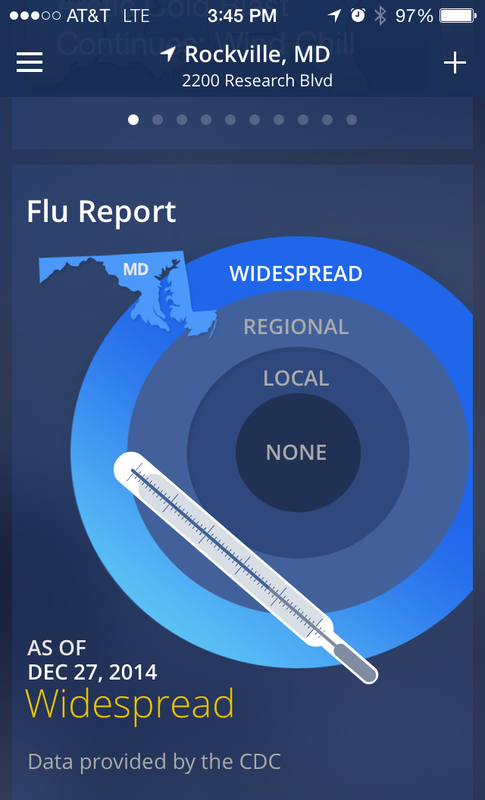 The CDC is projecting a severe flu season and it is now widespread in Maryland and Virginia. Experts recommend getting a flu shot (It's still not too late.) and following these six steps to stop the spread of germs. * Precautions taken from Flu.gov.